If you want to skateboard anywhere that has a bit of moisture or dirt, which is pretty much everywhere on the planet, and you don’t wish to buy bearings on a weekly basis it is worth knowing how to look after your bearings. If you are running shieldless bearings then this is even more important. 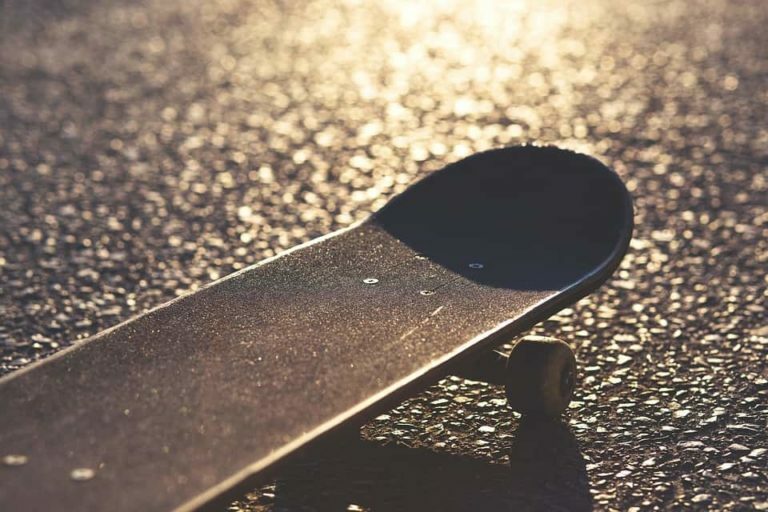 Before we get into how to clean your skateboard bearings, it’s worth having a whistle stop tour about how they are produced and some of the core components that make them up. 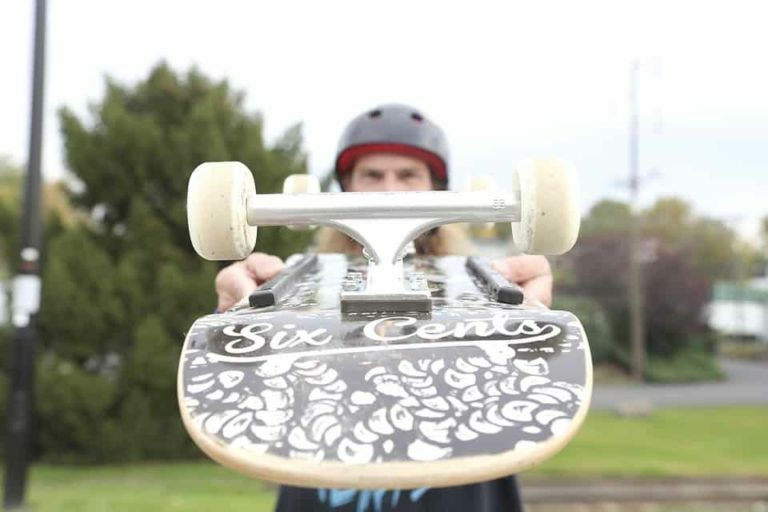 The first thing we should clear up when talking about skateboard bearings is the myth about ABEC (Annular Bearing Economic Committee) ratings. For years skaters have bought their bearings and assessed their quality by their ABEC rating. I will now explain to you why the ABEC rating is a pointless way to assess bearing worth; it tells us nothing practical for skateboarding. So never ever pay extra for ABEC 7 over ABEC 5 or 3. The difference in ABEC is tolerance; it goes from 1 to 9 in odd numbers. ABEC 9 is constructed with the tightest tolerances and 1 with the lowest. Now you are probably thinking I need ABEC 9 as they have the highest tolerance, they are obviously the best-manufactured version. But, all skateboard bearings have an 8mm bore, and we put them on a 5/16 of an inch axle. A 5/16 of an inch is 7.9375 mm, why then would you want an ABEC 9 over an ABEC 1 as you have lost the benefit of any tolerance straight away. But does the precision not allow your bearings to spin faster? Yes, but when was the last time you rolled up to a ledge at 70mph and if you can carve a bowl at that speed kudos to you. At the speeds, you skateboard the difference between an ABEC 3 and an ABEC 7 is imperceptible. The ratings are for high-speed machinery, if you are running a factory you don’t want downtime caused by substandard bearings. Have you ever thought about the materials that are used in the construction of your bearings? You will find many bearings now come with a plastic style race; these are usually a nylon fiberglass composite construction. 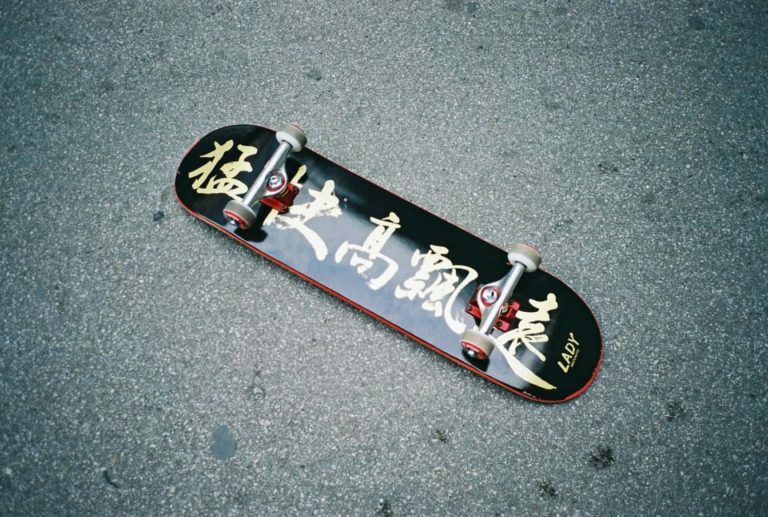 Are they the best for skateboarding? Probably not, if you talk to bearing engineers, they will recommend a style of chromium steel. Why then do brands use nylon retainers? Your ball retainers are the most likely part of a bearing to rust, the balls and the raceways will be polished by skating and should stay rust free. As skateboarders we are highly unlikely to clean or lube their bearings, a steel race will rust giving the appearance of being of lower quality. So using a piece that does not cause rust we can be sure that our bearings will appear quality. Your next issue is axial loads, side loads. ABEC does not test bearings for side loads; it tests them for radial loads. Radial testing is a forward and backward movement. You do this when you check your bearings by spinning them on the wheel. Spinning the wheel is not telling us much as we do not have the bearings loaded like when you are skating them. A well set up wheel and bearings will not spin forever when flicked; it will however massively outperform when getting used. 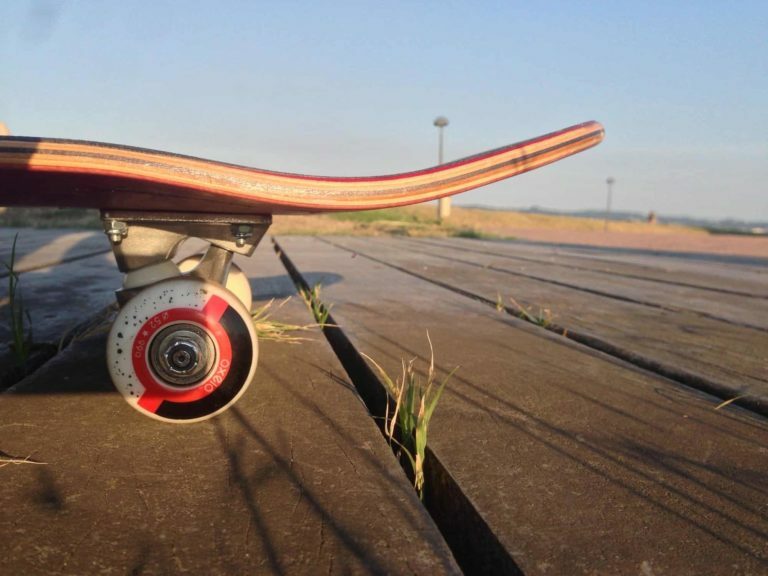 When you are out skating, you will be putting an axial load on your bearings. You will be doing this repeatedly and sometimes with a considerable amount of force. Even the humble powerslide here is testing your bearings, and your wheel will be flexing sideways above your bearings. With bearings made to a higher tolerance, this movement can be enough to kill them; lower tolerance bearings will live better through this abuse. Probably another reason why you don’t need ABEC 9 over ABEC3. With that out of the way, we can get to the fun part, cleaning. Cleaning your bearing is a great way to extend their life. Follow these simple steps to keep them in tip-top condition and avoid having to get your wallet out for replacements! You’ll need to remove the bearings from your wheels, we’ve put together a handy guide on how to remove & install bearings which you may find useful. Once you’ve removed the bearings from the wheels, you’ll want to lay them down safely. They’ll be pretty messy, so we’d suggest laying them on a cloth or piece of kitchen towel. Now grab a thin flathead screwdriver or a small scalpel and pop the seals. You should be able to this by sliding the blade/tip in from the bore side and a small sideways movement should free the shield. Now you can leave your bearings on a cloth and spray a solvent on them and make a complete mess. Pull your bearings out and rinse them with Isopropyl alcohol, over 91%. This is highly important, do not leave your bearings to air dry, they will rust. This will also remove any residue left from cleaning. Now lube them using a light oil of some form (you can buy skate specific bearing oil). And watch as they magically change color! As I said looking after your bearings is not hard and if you take good care, your bearings should last years, not weeks. This is something we should all aim for as it is a much more environmentally friendly and cost effective approach.